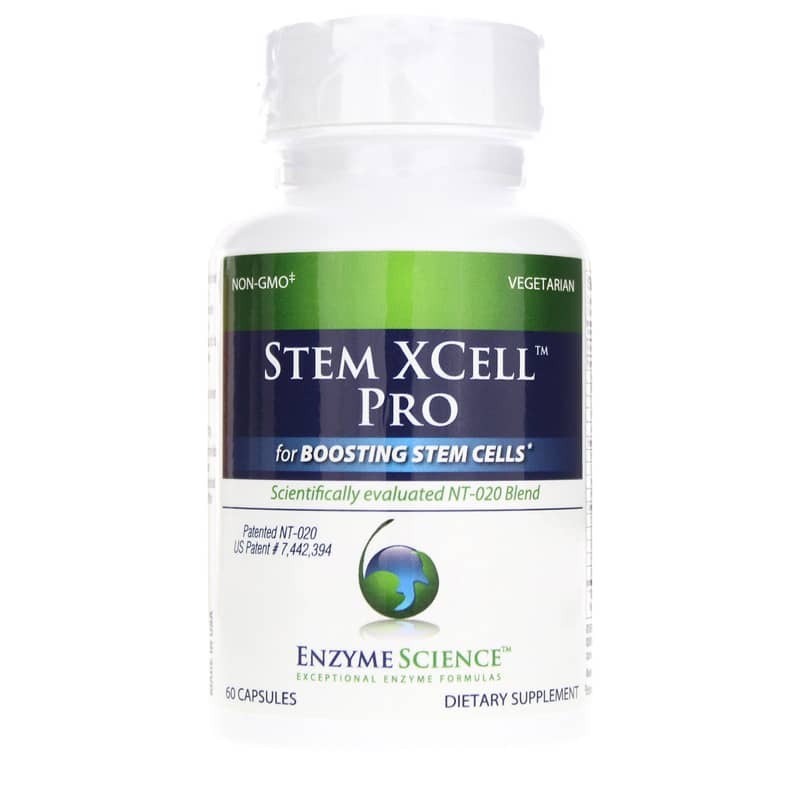 Stem XCell Pro from Enzyme Science contains a patented blend called NT-020 that was developed by leading university scientists to support stem cell health. 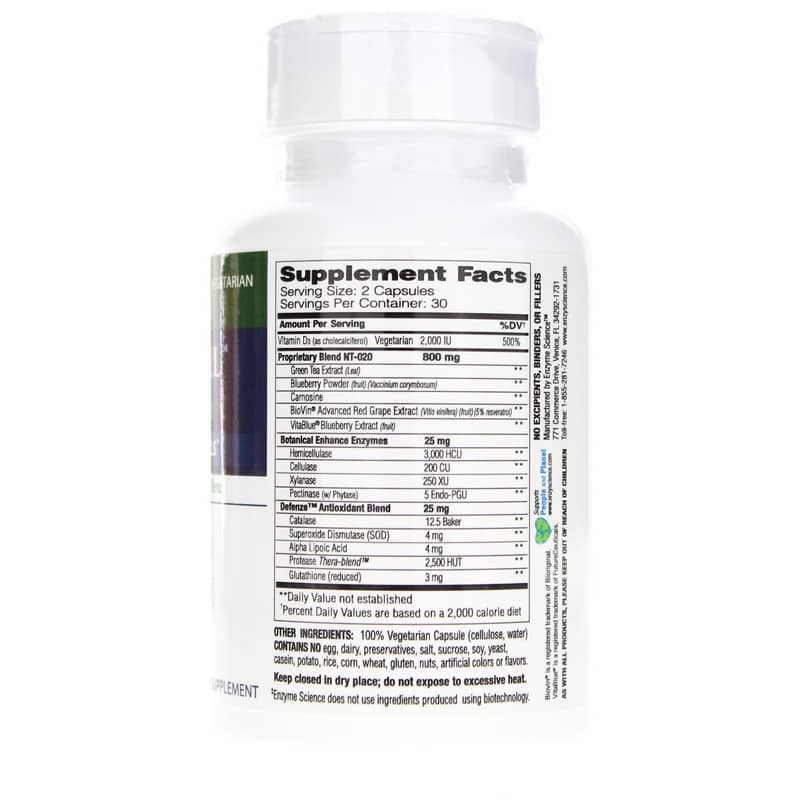 Scientific data gathered from studying NT-020 suggests supplementation promotes the growth and health of stem cells encouraging cell renewal. 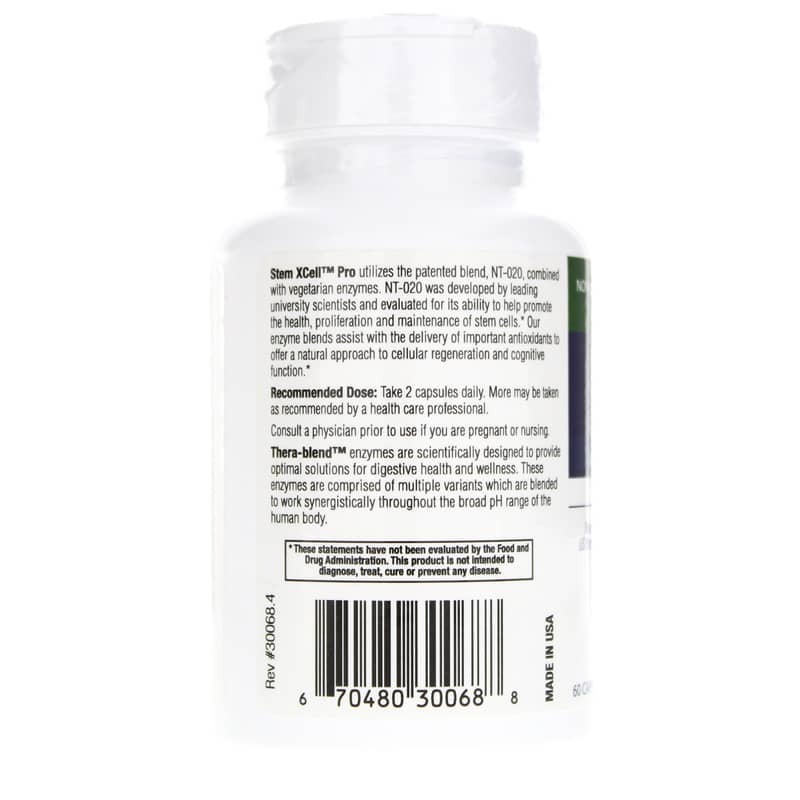 This unique blend has been enhanced by the addition of Enzymedica enzymes to improve nutrient and antioxidant values. Adults: Take 2 capsules daily. More may be taken as recommended by a healthcare professional.